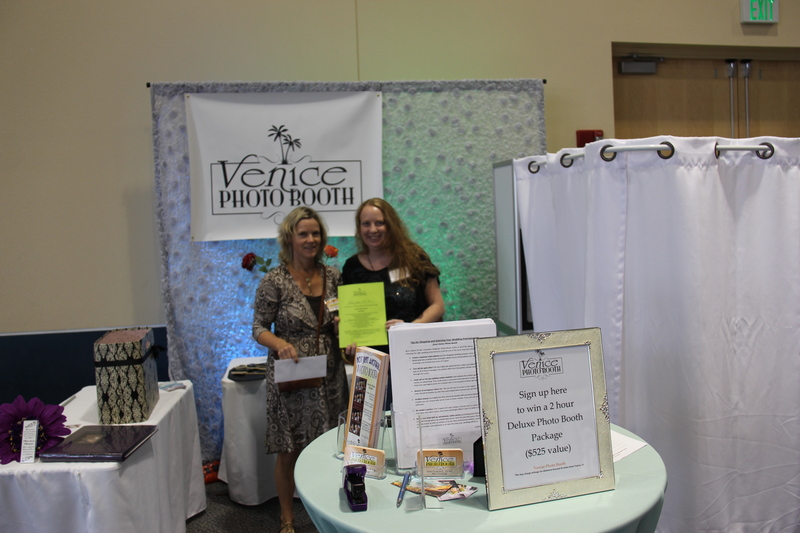 The Winner of the 2 hour free Deluxe Photo Booth Package is Mandy Larson! We took a picture together with here right at the Show. Congratulation Mandy! Her Wedding will be in 2014 in Charlotte County.